One of my favorite actors from classic horror is Vincent Price. 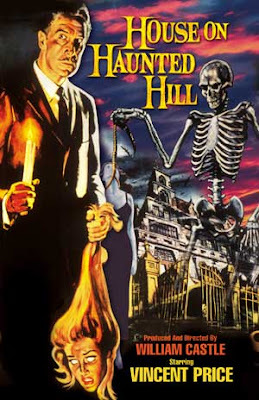 Maybe you remember him from other classics like House of Wax, The Tingler, The Abominable Dr. Phibes, Theater of Blood or possibly Witchfinder General, which was one of his best I think. 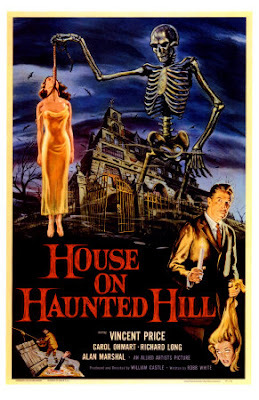 However, some of the younger folks may remember Vincent Price from Dead Heat or Edward Scissorhands, which are a couple of his last screen performances ... but I believe that it is his movies in the 50's, 60's and 70's that are his best. Turn out the lights and enjoy the movie!